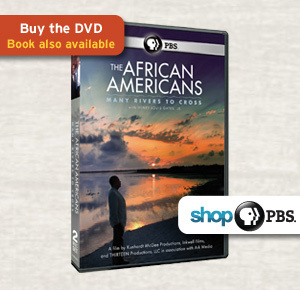 Noted Harvard scholar Henry Louis Gates, Jr. recounts the full trajectory of African-American history in his groundbreaking new six-part series, The African Americans: Many Rivers to Cross, premiering Tuesday, October 22, 2013, 8-9 p.m. ET on PBS. 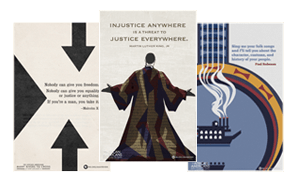 Written and presented by Professor Gates, the six-hour series explores the evolution of the African-American people, as well as the multiplicity of cultural institutions, political strategies, and religious and social perspectives they developed — forging their own history, culture and society against unimaginable odds. Commencing with the origins of slavery in Africa, the series moves through five centuries of remarkable historic events right up to the present. 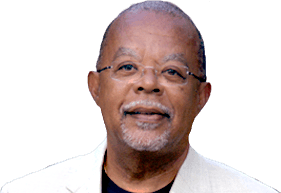 Check the local listings for The African Americans: Many Rivers to Cross with Henry Louis Gates, Jr. on the broadcast schedule.